Alvin Ailey began his relationship with Kansas City in 1968, when he first brought his groundbreaking modern dance company to perform there. Over the next two decades, he shared a developing vision of a second home for his growing company and Kansas City community organizations, civic leaders, arts groups and financial partners responded. By 1984, Kansas City Friends of Alvin Ailey (KCFAA) was born as the official second home to this remarkable company, and in 1989, the first AileyCamp sprung up in Kansas City, Missouri – followed by another AileyCamp in neighboring Kansas City, Kansas. 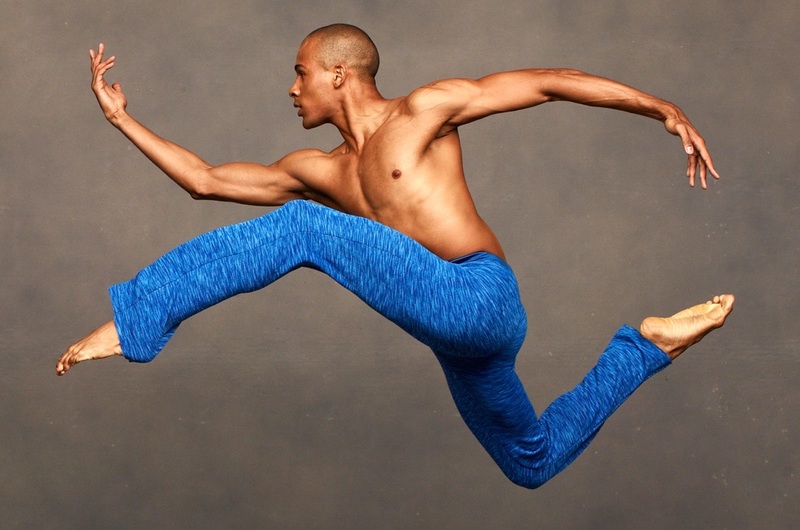 KCFAA’s mission is to support the work, vision and future sustainability of Alvin Ailey Dance Foundation through secured annual residencies, commissions of new work, and general efforts to advance the legacy of Alvin Ailey, who passed away in 1989, and support the leadership of Ailey’s current Artistic Director, Robert Battle. In addition, KCFAA develops and delivers youth programming that uses the art of dance as a vehicle to improve knowledge, increase self-esteem, enhance critical thinking skills, and encourage positive role models and smart life choices. KCFAA reaches more than 30,000 young people each year through ten year-round programs. KCFAA encourages diversity of people and ideas through its organizational structure, uniting people across racial, ethnic and social barriers to promote awareness, respect, friendship, and ultimately, community-wide social change.